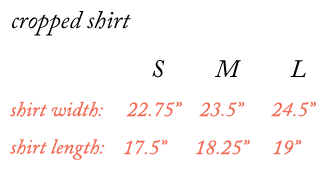 We have provided the measurements for each shirt style to ensure you can choose the best fit! 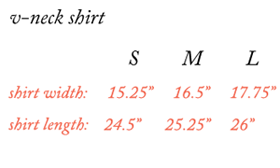 Shirt heights are measured from shoulder to the lower hem. 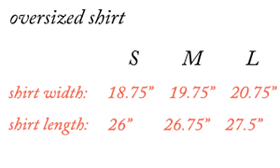 Shirt widths are measured across the chest area. 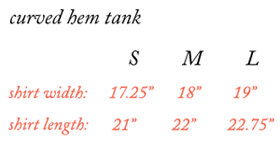 All measurements are in inches.